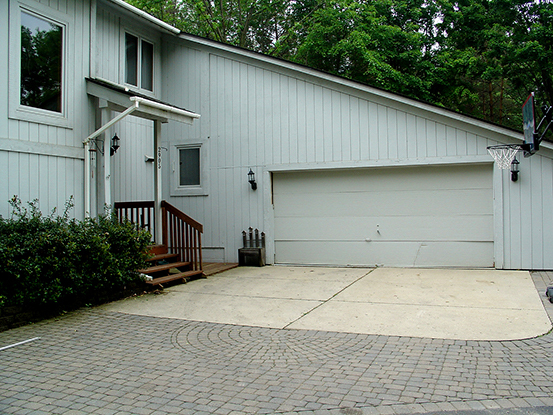 See how a new garage door can transform your home with a new level of style and function. I own a small business in Hamburg, we have several doors that have gotten damaged over the years. Andy and his team are always on time and professional. 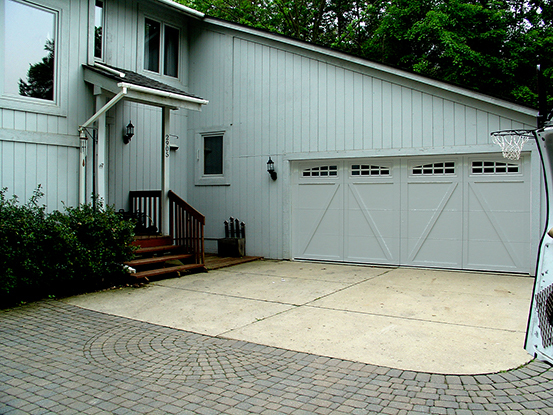 We have relied on them for years and will continue to use their services in the future. GREAT WORK!!! Super fast same day service and friendly repairman. He fixed a very small wiring problem without trying to up-sell me or replace parts that weren't broken. I would use them again and recommend them highly! Fast, efficient, professional door service. From Norma in the office to Danny & Tim who came out to do the repairs. I wish all companies used their business model: Fast, efficient, friendly, reasonable and arrived on time. I had them come out to put new springs on my door last year and it was exactly the same service. It was John who came out to do the repairs that time. What a great company! I would highly recommend them to everyone. I needed a new carriage for my opener, they had the part there and ready for me. I was in and out in under 5 minutes.